Brian founded Walk West in 2007 and has led it through two mergers, increased its revenue growth 10x in the last three years, and earned Walk West a spot in the top 15% of Inc. Magazine’s fastest-growing businesses in the U.S.
Brian graduated from NC State as a Caldwell Fellow with a BS in Computer Science and minor in economics. He was the Vice President of the Caldwell Fellows Alumni Society. Brian earned a spot on the 2017 Triangle Business Journal’s 40 under 40 list. He founded and is current CEO of the software-as-a-service company, Proposa. Brian has a genuine spirit; his business success is driven by a deep care for all of his employees. Brian is fueled by coffee and Red Bull, sometimes at the same time, and has listed “Being a Wolfpack Fan” on his resume under “Work Experience” because it has been real work. As Walk West’s President, CEO, and Strategist since 2007, Brian has successfully curated his technical, creative and leadership skills into a uniquely agile, innovative, partner-centric agency. Corporate-speak descriptors like “team player” and “not afraid to get his hands dirty” don’t do justice to Brian’s genuine, passionate commitment to the success of the company, its employees and the clients that Walk West serves. He’s been the driving force behind the continued and sustainable growth the company has experienced, without jeopardizing the quality of the services the firm offers. Brian hired the company’s first full-time team member in 2011, which spurred a pattern of double-digit annual growth in the years following. In 2015, Walk West really hit its stride, tripling its revenue and growing from 2 to 24 employees in a span of 20 months. In 2017, the merger with Greenroom Communications put the company, once again, on a goal-busting trajectory. Under Brian’s stewardship, the company has been internationally recognized for its distinct approach to digital presences, stretching far beyond the limits of thoughtless, commoditized, and templated products and services. Brian, his wife, Laurie, and their two children, Ethan and Oliver, reside in Raleigh, NC, where Brian attended North Carolina State University years before, studying Computer Science and Economics. As a John T. Caldwell Fellow at NC State (and subsequent Vice President of the Caldwell Fellows Alumni Society), Brian embodies the program’s tenets to learn, grow and serve others. 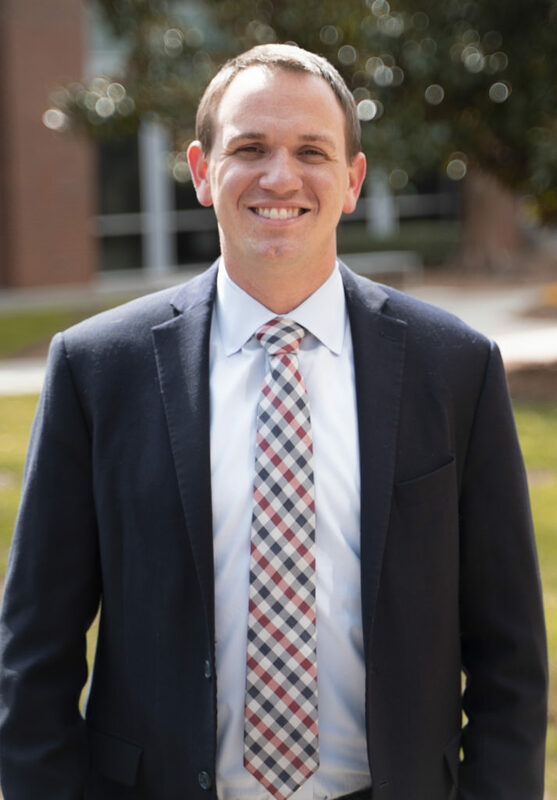 His multiple industry awards from AVA, Marcom, and Hermes Associations, as well as the 2017 Triangle Business Journal’s “40 Under 40” Award, exemplify how he has valued and applied those same servant-leader traits throughout his career. Although Brian humbly describes his methodology for success as mere scrappiness and sleep-deprivation, it is clear that his top tier standards of honesty, quality, and cautious growth-scale-risk assessment are the fuel that powers the thriving Walk West machine. “If we do two things right, it should be our work and how we interact with people”.